Do you have old furniture or equipment you wish to get rid of? Had redecoration and got tons of garbage? ShaanMoving will remove the used stuff and garbage for you. We provide exclusive service of garbage removal, for the same low cost. No need to overpay to special services anymore. We don’t charge high prices as most other dumping companies. Why dump the stuff in your vehicle? We got a big 5-ton truck and will take it all in just single round. Just let us know, Give us a call to schedule time. We make sure we dispose the harmful or recyclable items such as batteries, electronics or other harmful items. You don’t need to worry about them, we will handle it all for you, leaving you worry free. We can provide service any day any time upon request. Please mention when booking. Live tracking is available for long distance moves. Please request this when booking. We have company owned trucks for convenience and we don't lease from other companies. 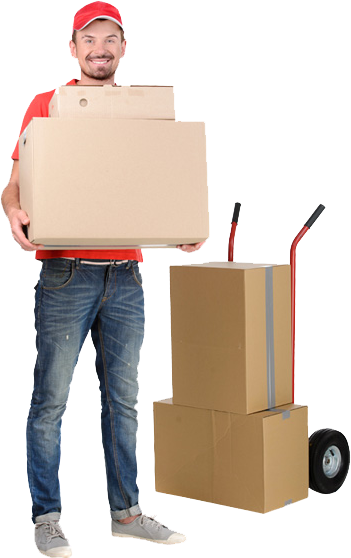 Our movers are fully trained and knowledgeable to provide you the best service. We can provide mobile phone SMS or E-mail alerts regarding your move, if requested. We provide estimated time for move when we signup the paper work and its 99% accurate. Copyright © 2019 ShaanMoving Ltd. All Right Reserved.